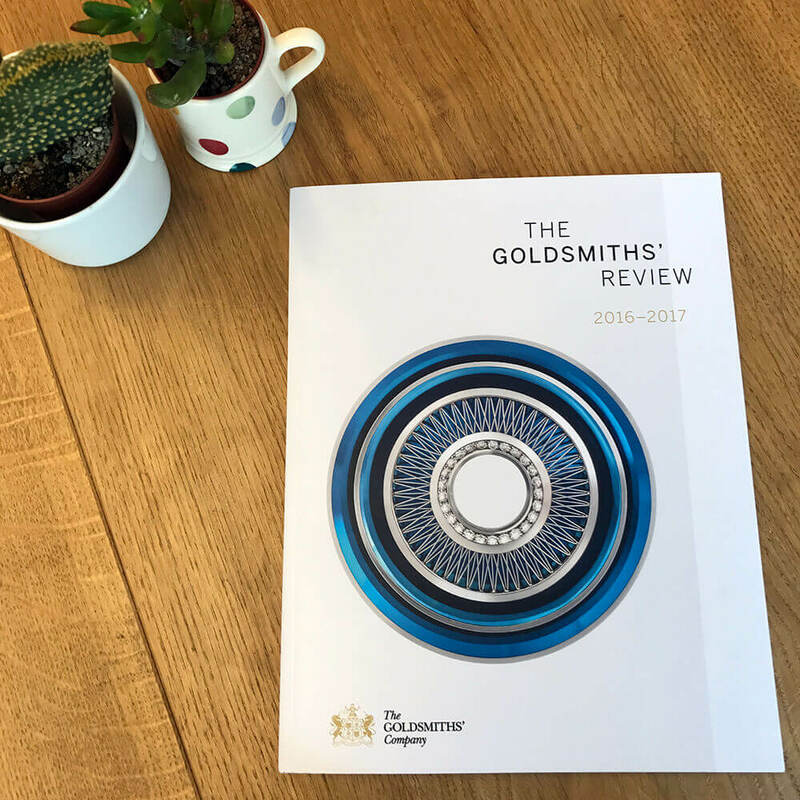 The Goldsmiths’ Review for 2016-17 is now available. Tack Studio worked with The Goldsmiths’ Company, one of the twelve livery companies of the City of London, on a redesign for this year’s magazine. The new design celebrates the magazine’s striking imagery while ensuring the content is reader-friendly. A copy of the review can be purchased from the Goldsmiths’ Fair website.